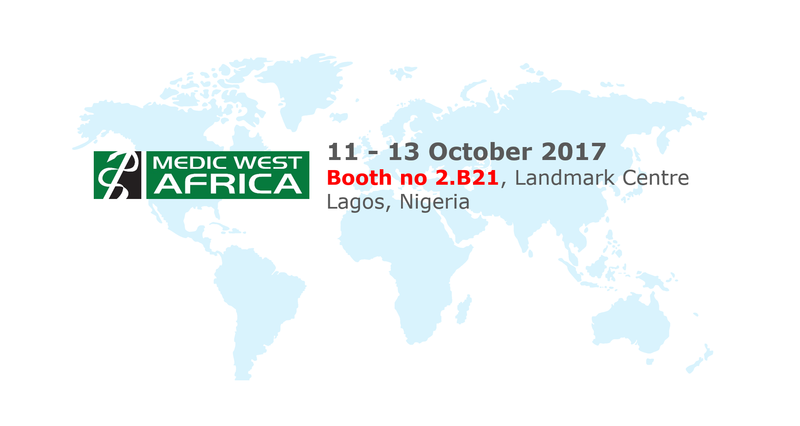 Between 11 – 13 October you can meet us at Medic & Medlab West Africa 2017 in Lagos, Nigeria. Booth no 2.B21, Landmark Centre, Lagos, Nigeria. Please feel welcome to visit us – we will be at your disposal.